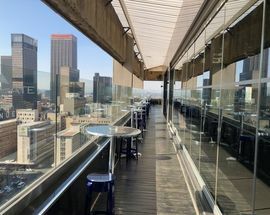 Once exclusively the domain of those lucky enough to have been invited to a private event here, the stunning views of the Elevate bar, which towers 16 floors above the heart of the City Centre on top of the Reef Hotel, can now be enjoyed by all with this unique inner city rooftop bar open to the public seven days a week from 14:00 to 23:00. 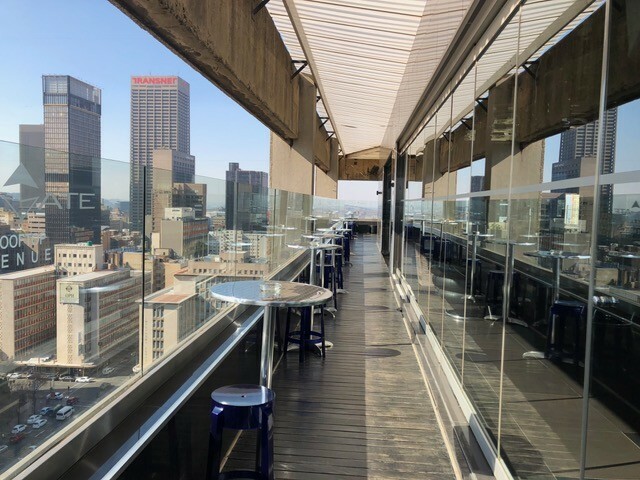 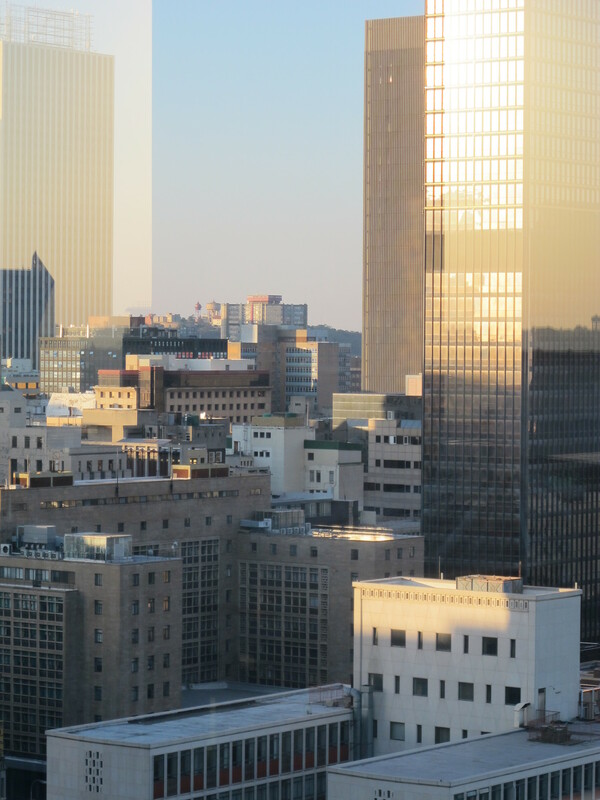 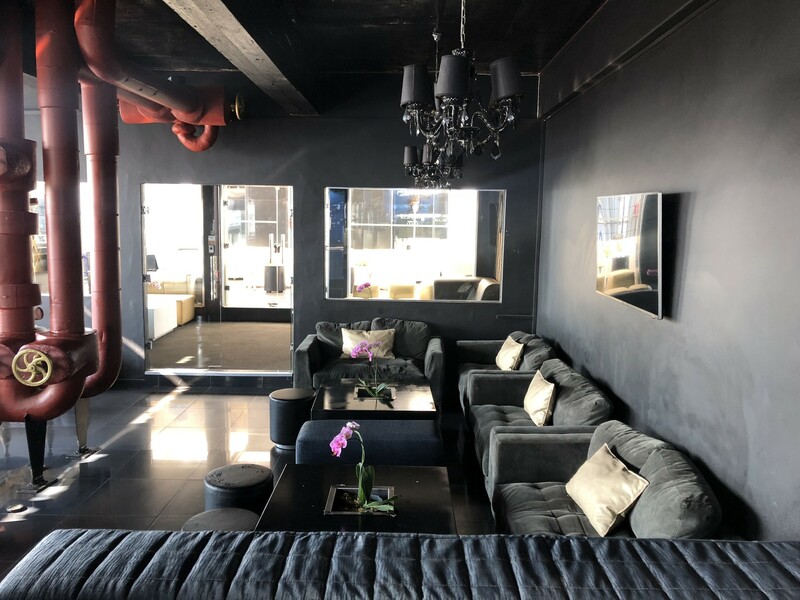 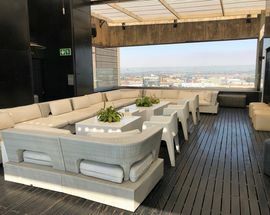 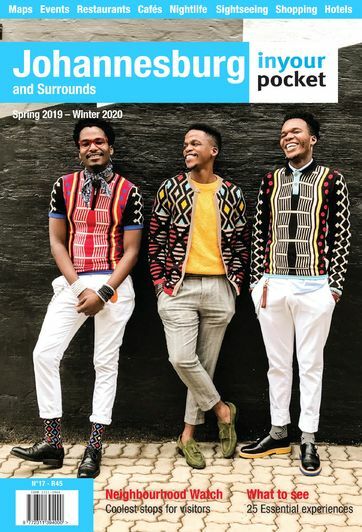 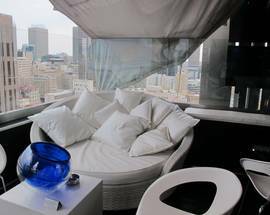 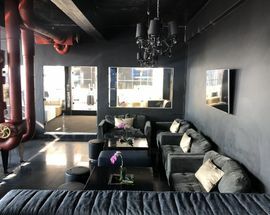 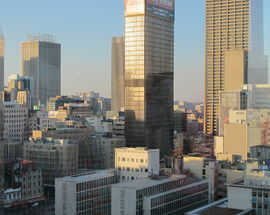 Standing tall on the southern edges of the historic Marshalltown banking and mining district, Elevate's glass fronted bar and lounge looks out over the expanse of the iconic downtown skyline and has hands-down one of the best views of the city of any of Joburg's half a dozen rooftop bars. 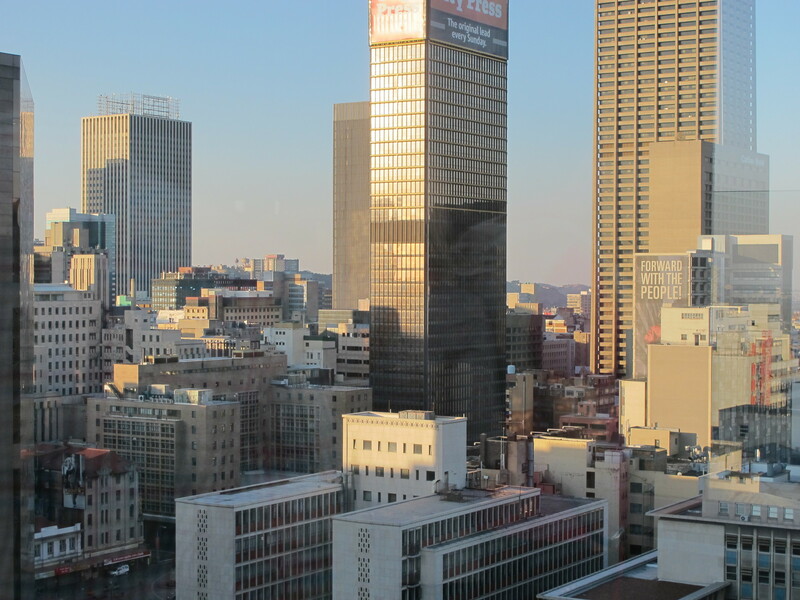 To your north you'll see a jumble of historic skyscrapers, such as the Art Deco masterpiece Anstey's, rubbing up against more recent brutalist icons like the colossal 50 storey Carlton Centre, while to the south you can see all the way out towards the FNB Stadium beyond Joburg's old mine dumps. 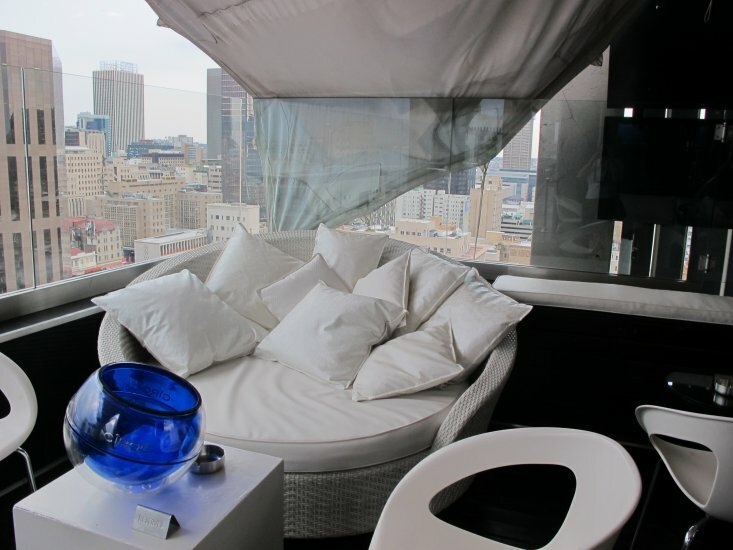 To access the bar take the lift from the Reef Hotel lobby and get out at the 16th floor. 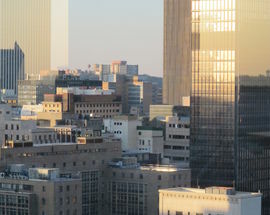 Bring your camera and head up in time for the sundowner hour to gaze out as the setting sun turns the city's glass skyscrapers ablaze.